On this episode we skip the New Year's resolutions because your hosts Dave and Mike are self-aware enough (just enough) to know that they can't and won't tolerate any self-improvement. 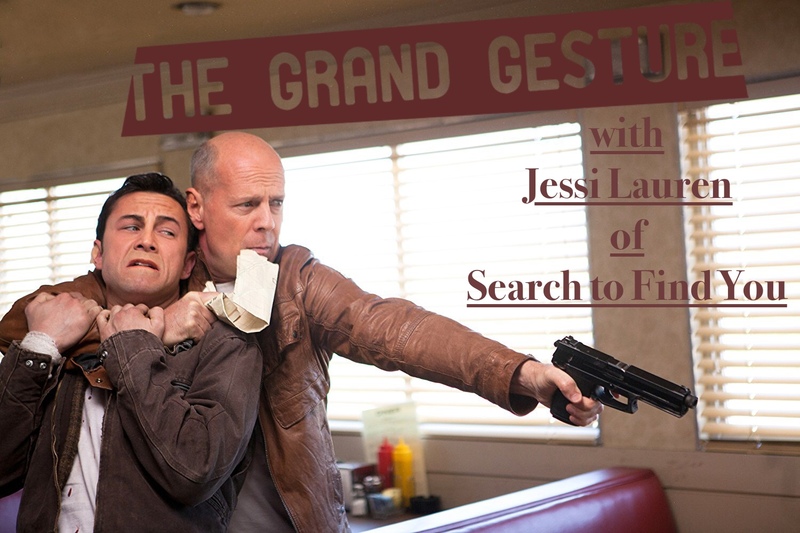 Thankfully we have a guest who is actually a decent person in JESSI LAUREN of SEARCH TO FIND YOU to help provide some insight on the particular cold shower of growing up that Joseph Gordon Levitt finds himself taking in LOOPER. An older version of himself played by Bruce Willis travels back in time on a mission to do some very bad things to save the woman he loves, and to do that he must woo his past self to step aside in what will probably be our strangest meet cute ever presented on this show. Enjoy this episode from the comfort of your home and not the gym as we move into 2018!